Mention of Australia’s seaside metropolis usually conjures up images of a glamorous city escape, with impossibly fashionable girls laughing over brunch as they look out at the iconic Opera House and Harbour Bridge, surrounded by bags of expensive shopping and maybe a few kangaroos (no imaginary scene is complete without our furry mascot). 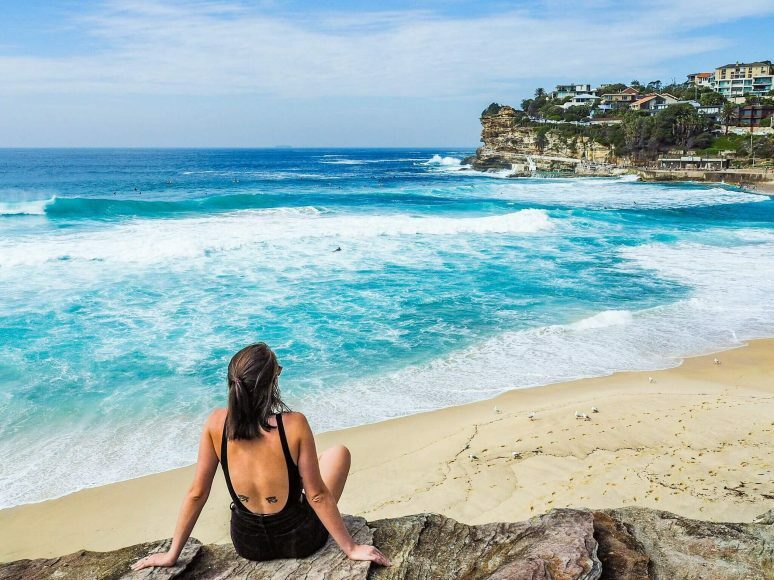 While you can certainly have all of this and more in New South Wales’ glitzy capital, Sydney’s stunning natural scenery, despite being often overlooked by travellers and Australians alike, is actually one of the best reasons to come and explore! 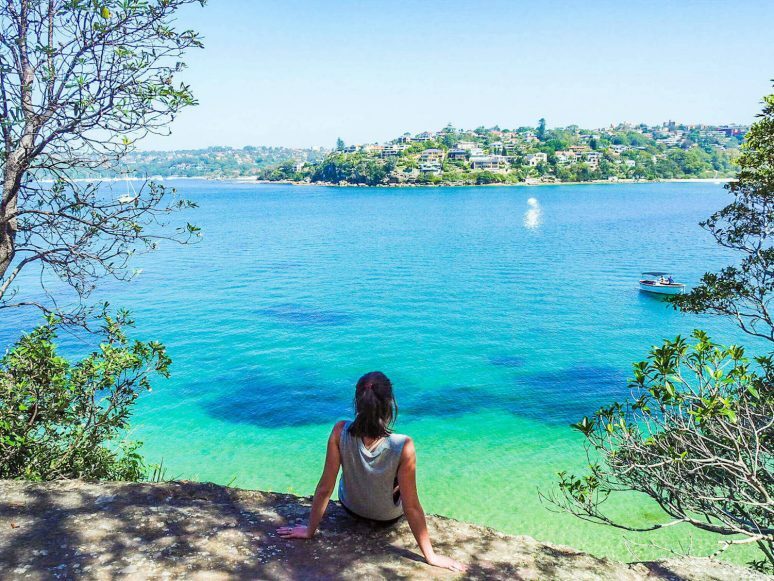 For a more adventurous holiday or just a weekend outdoors, check out these six amazing walks in and around Sydney, Australia. 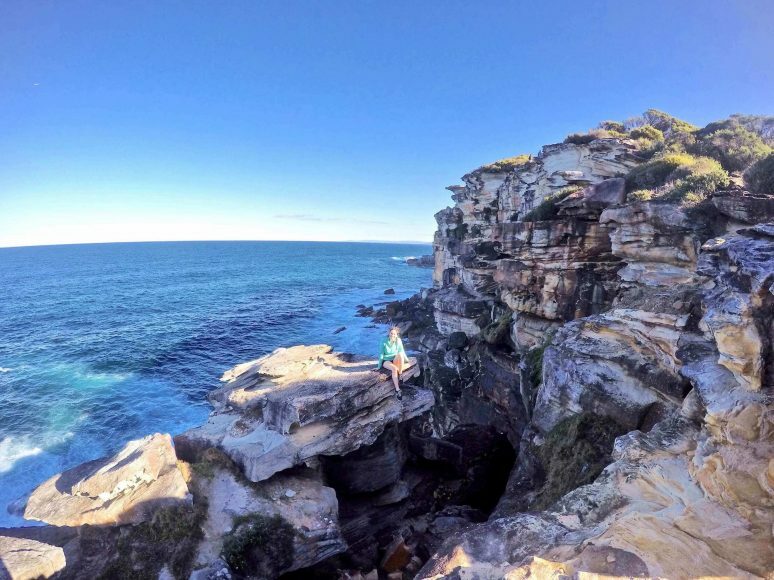 Taking in secluded beaches and stunning coastal views along Sydney’s impossibly picturesque Northern Beaches, this relatively flat and well-signed 10km walk is an amazing way to combine a love for hiking with a love for the ocean. 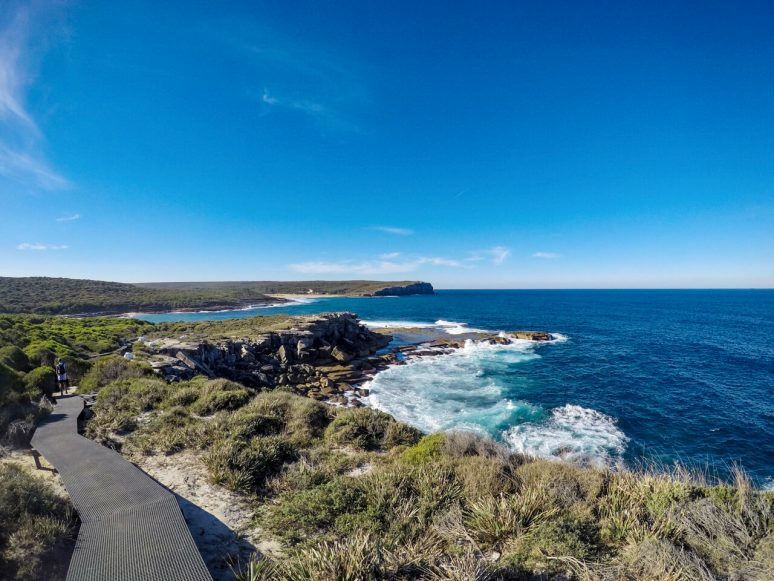 Beginning on the northern side of the Spit Bridge, the walk meanders through bushland, past scenic lookouts, across sandy beaches, and finally concludes in one of Sydney’s most beautiful suburbs, Manly, all in under 3 hours. To really make the most of this wonderful walk, spend a little time at Shell Cove, Castle Rock Beach, and Reef Bay, soaking in the rays and splashing around in the crystal-clear water. 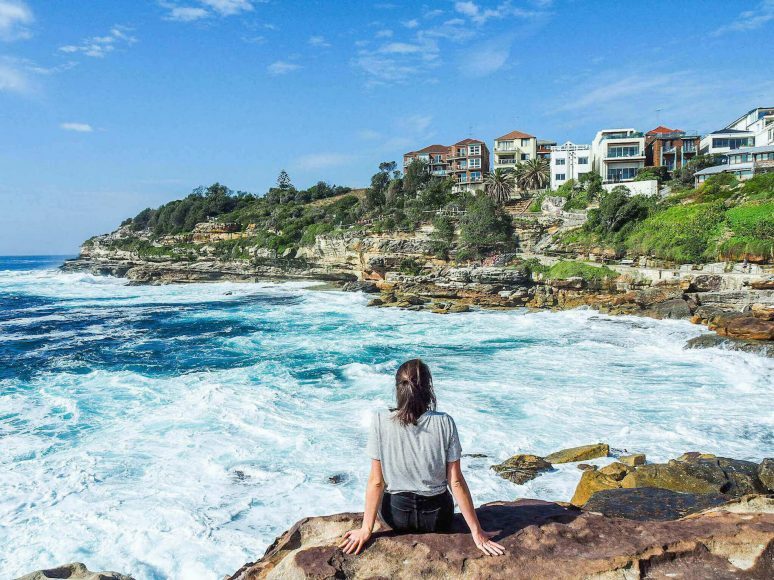 Better yet, start early and walk the entire Manly Scenic Walkway, which includes a further 9km around the North Head. Whatever your plans, this is one walk that can’t be missed. 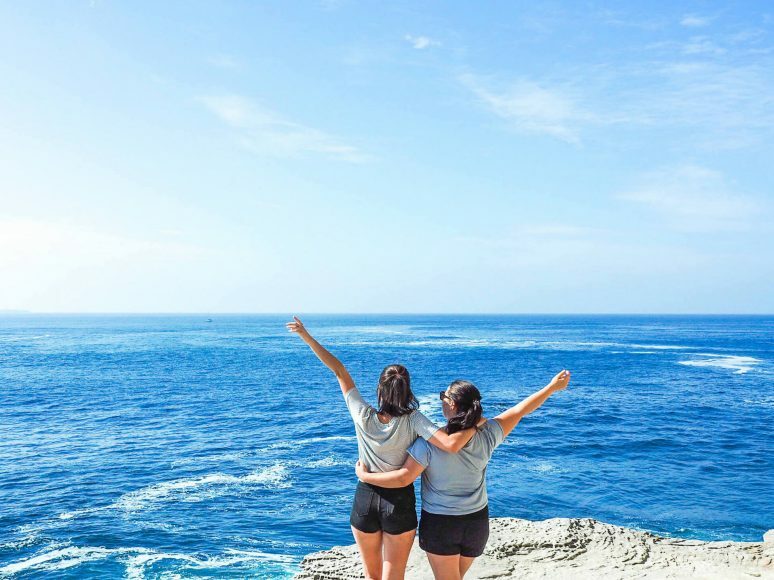 For a longer and more secluded hiking experience, head about an hour south of Sydney into the lush and vibrant Royal National Park, which is overflowing with palm forests, crystalline rock pools, pumping surf beaches, and dramatic sandstone cliffs. 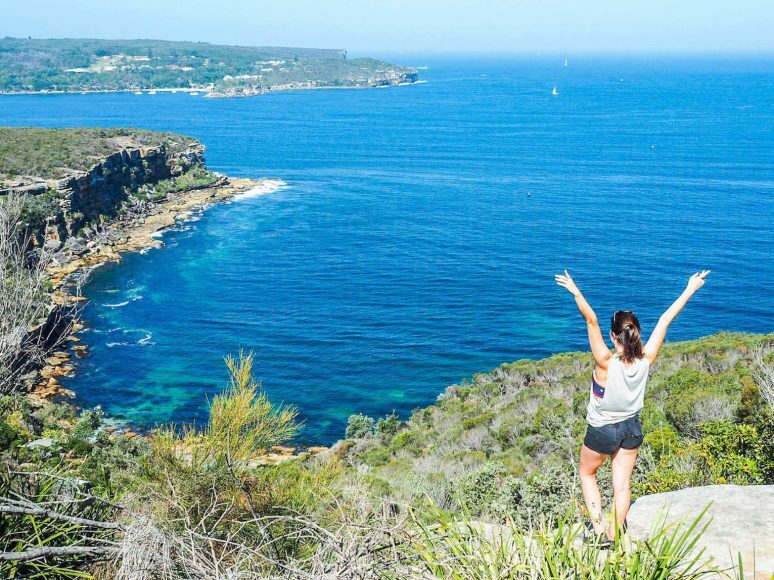 This moderately flat trek begins in Otford just a short distance from the train station and winds along the coast for 30km to reach Bundeena, where a ferry and a train will deliver you back to the city. Beginning early in the morning, it’s possible to complete the entire trail in a day and still find time for a few quick dips at Garie Beach, Wattamolla, and Little Marley Beach; it’s a long day, but the constantly changing scenery is enough to keep even inexperienced hikers moving forward. With better planning, however, book a spot at North Era Beach: it’s probably one of the nicest campsites you’ll ever have the pleasure of enjoying and will only allow more time for exploration of the Figure 8 Pools, Wedding Cake Rock, Eagle Rock, and all the other incredible spots along the trail. 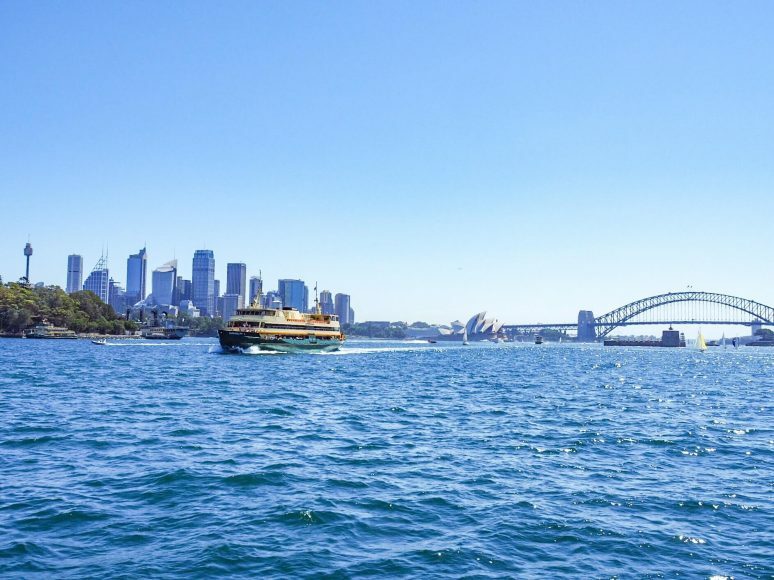 With the Harbour Bridge, Opera House, and Sydney skyline serving as a picture-perfect backdrop, stroll from quaint and scenic Rose Bay to lively Watsons Bay on this 7km wharf-to-wharf walk. Taking a ferry across from Circular Quay (which is half of the fun anyway), a series of board walks and footpaths cut a path along the coast, dropping through tiny beaches like Queens Beach, which affords unbelievable city views and still hosts only two or three other beachgoers, and Parsley Bay, a calm inlet absolutely calling out to be swam in. Once at Watsons Bay, explore the nearby Gap Bluff, Hornby Lighthouse, Camp Cove, or simply grab a table and relax at the ultra-hip Boutique Hotel over a carafe (or two) of Pimm’s – you’ve earned it. 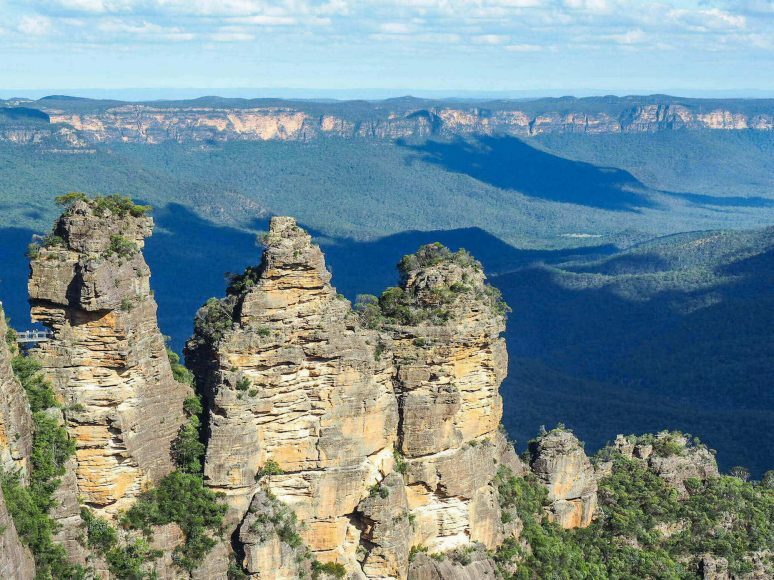 Leaving the city buzz well and truly behind, journey about 90 minutes west to the Blue Mountains, an expansive region characterised by eucalyptus forests, rugged sandstone cliffs, and seemingly infinite waterfalls, which is also, unsurprisingly, home to some of NSW’s best walks. 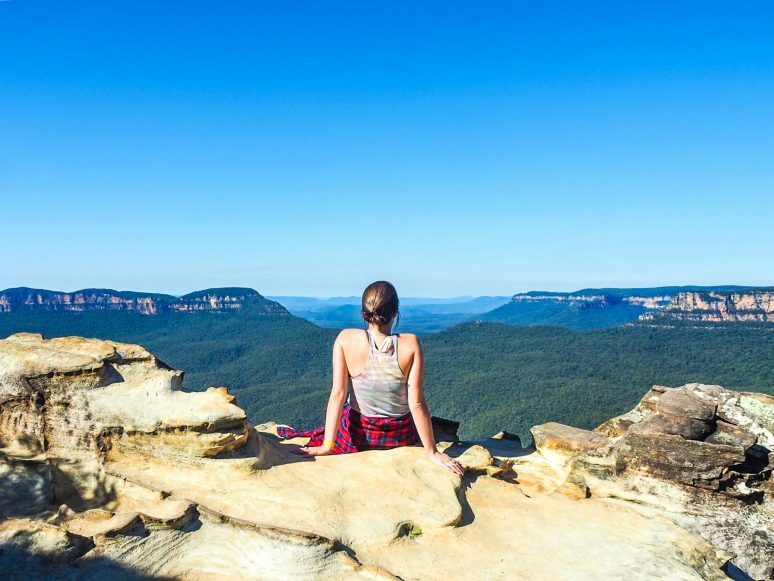 Beginning at Scenic World, the epicentre of tourism in Katoomba, this fairly easy 7km walk links together over a dozen notable viewpoints, several waterfalls, and the iconic Three Sisters, arguably the most well-known site in all of the Blue Mountains. Although signage towards the end of the track leaves much to be desired, this day hike is suitable for all fitness levels and provides the perfect introduction to trekking in this vibrant and diverse region. For the full experience, camp (for free) and discuss plans for your next trip over a roaring campfire at either Blackheath Glen Reserve, Old Ford Reserve, or Perry’s Lookdown. 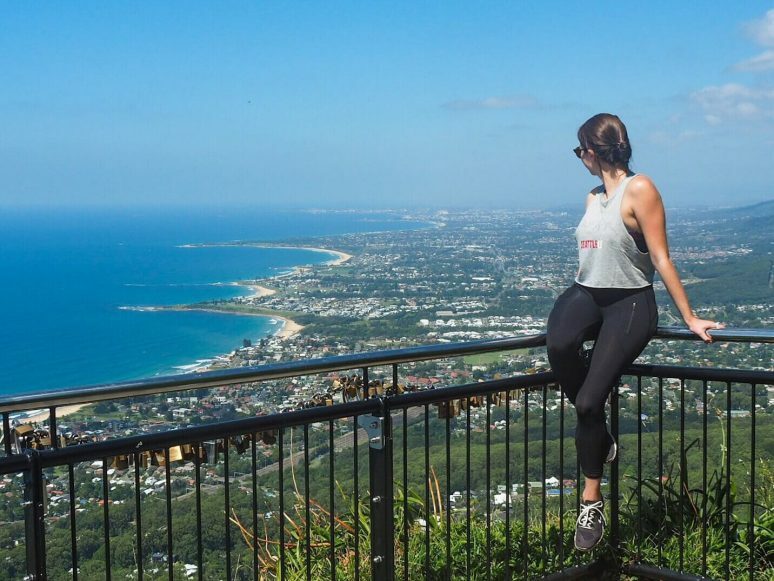 Travelling an hour south of Sydney to the base of the expansive Illawarra Escarpment, challenge your legs and your lungs on this short but demanding climb to Sublime Point Lookout. Parking at the trailhead or walking from Austinmer train station, begin the 1.5km return hike along a well-marked path through forests of palms and ferns, breaking through the vegetation for the final stretch: a ladder-assisted vertical climb up the cliff to the final viewpoint. However steep this track may be, the rewards far outweigh the effort, particularly on a clear day. 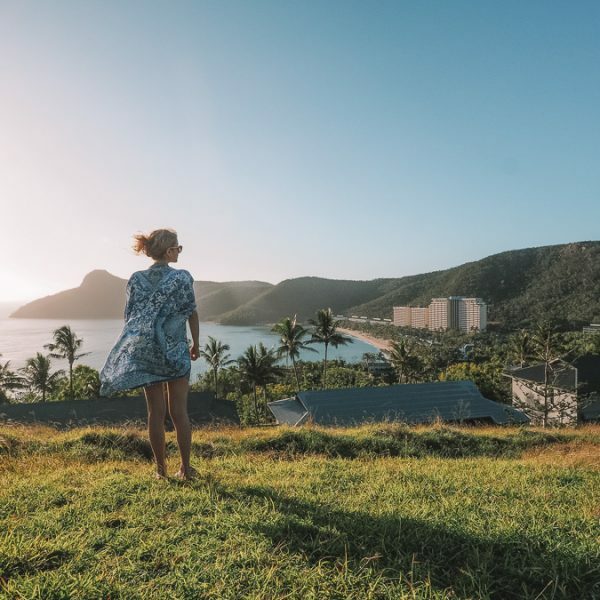 For even more stunning views of the Illawarra region and its scalloped coastline, extend your hike to the nearby Wodi Wodi Track in Coalcliff via the Forest Walk or simply grab lunch at the Scarborough Hotel overlooking the Big Blue—either view is sure to make an impression. Last, but obviously not least, this iconic 8km walk connecting 5 of Sydney’s most well-known (and well-loved) beaches is the ultimate way to explore the glamorous eastern suburbs— sampling nibbles from trendy eateries, diving into the pervasive surf culture, and getting up close to the unrelentingly beautiful seaside. 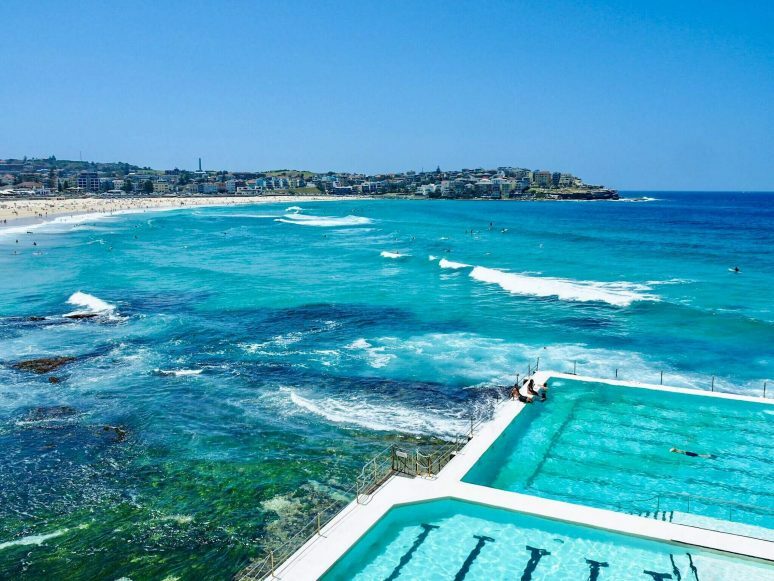 Beginning at the Bondi Icebergs Club, whose turquoise pools set against the ocean create at least Fifty Shades of Blue, a footpath winds through Tamarama, Bronte, Clovelly, and finally concludes at Coogee Beach, but not before marching past elaborately eroded sandstone cliffs, coastal viewpoints, sheltered snorkelling spots, an enormous waterfront cemetery, and translucent rock pools. There’s a reason this walk is so popular—it is arguably one of the very best, and yet only a short distance from the CBD. For the ultimate Sydney experience, you simply can’t miss this walk. 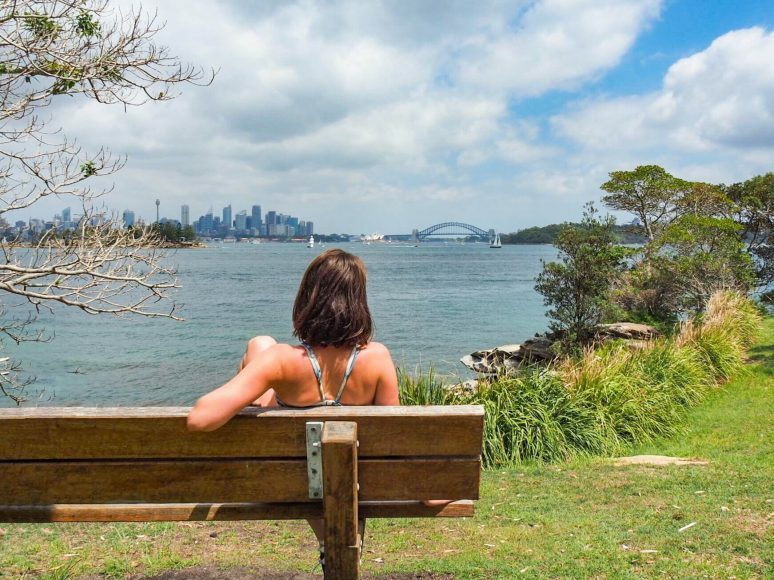 On your next visit, or even on your next available weekend, see more of this stunning city and its diverse surroundings by adventuring beyond the concrete jungle and into the forest (or onto the footpath, as it may be). 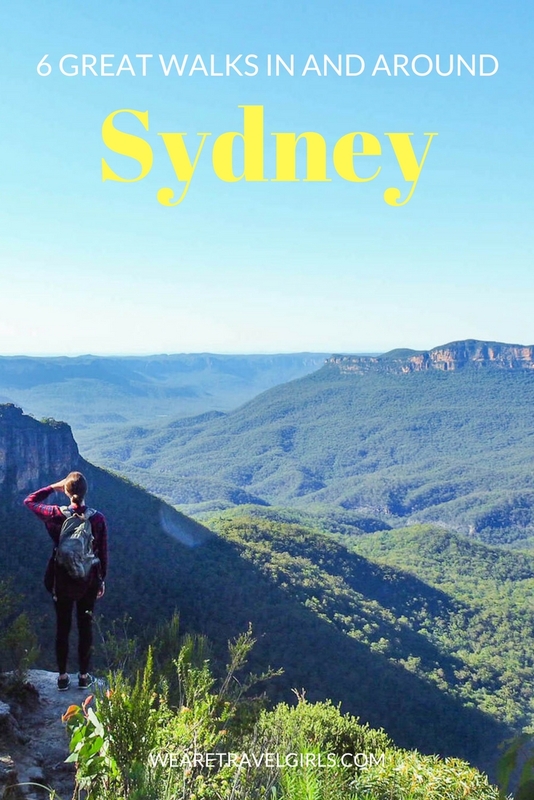 Whether you’re into multi-day backpacking trips along the coast, short city jaunts past beaches and bays, remote bushwalking in the mountains, or anything in between, there are dozens of options in and around Sydney to more than satiate your sense of adventure— at least until you’re back for more! 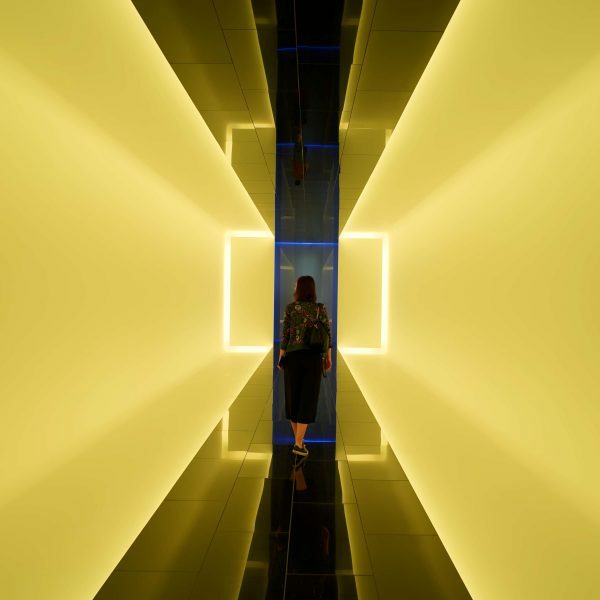 We hope that this article has inspired you to visit Sydney. If you have any questions about the destination please leave these in the comments below. 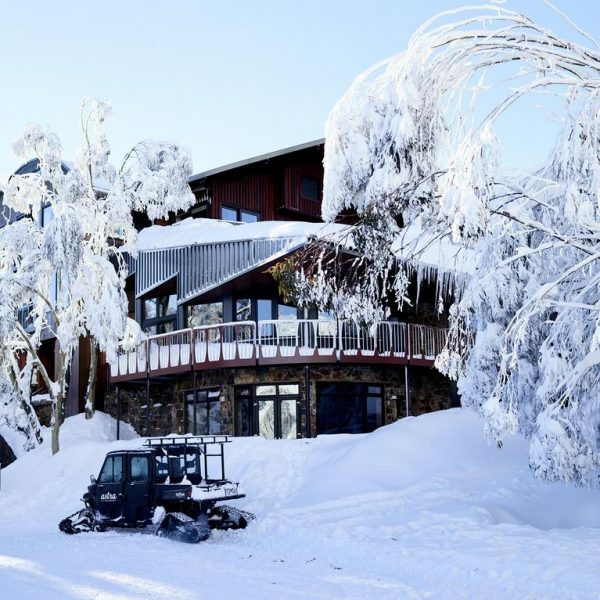 SKI, SNOW AND FUN IN THE AUSTRALIAN ALPS!